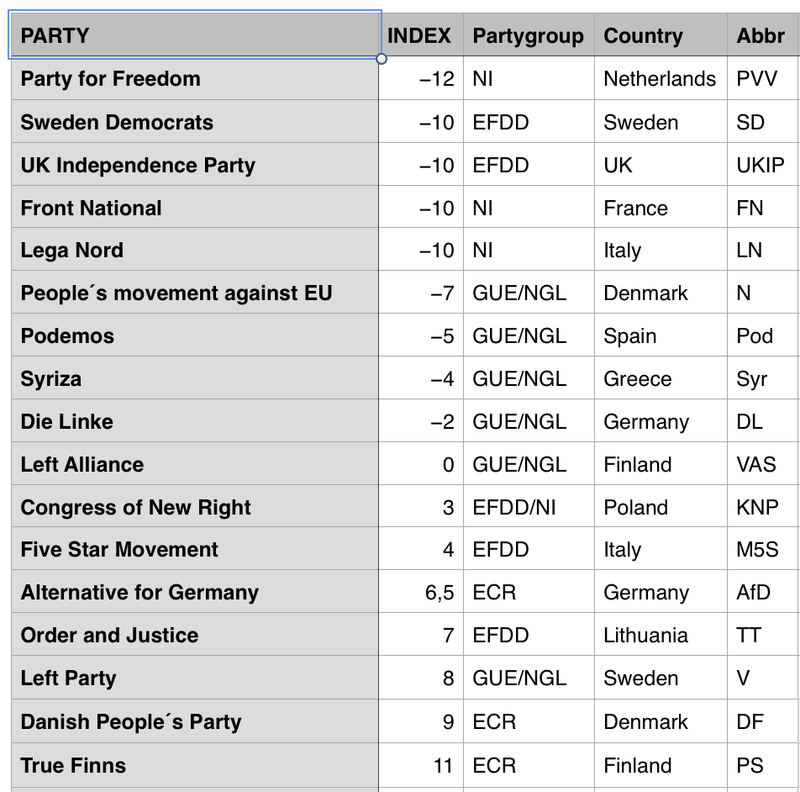 Det här inlägget postades i Parlamentet, Säkerhet och har märkts med etiketterna ECR, EFDD, European Parliament, GUE/NGL, Index, NI, Russia, Russia Index. Bokmärk permalänken. 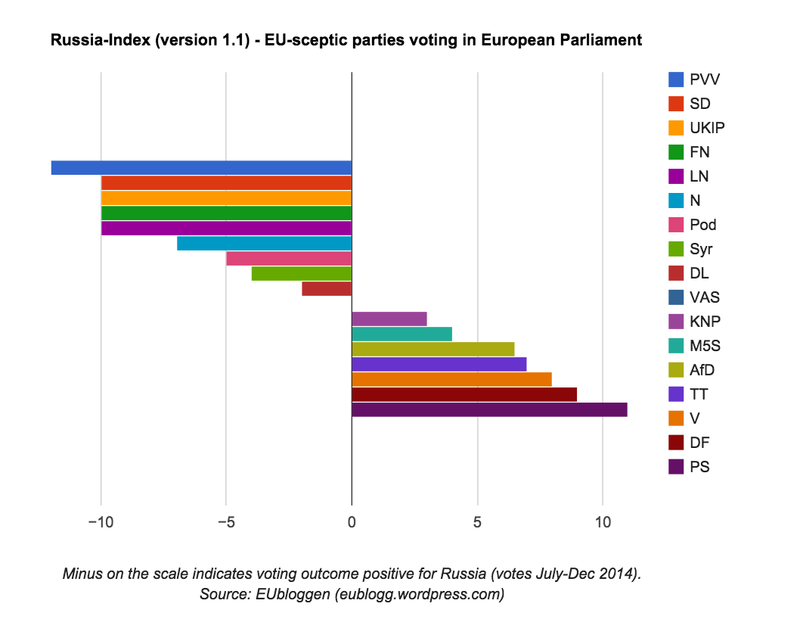 While there are elements of the far left that are converging with the far right in support of Kremlin policies, it appears that the far-right have most sympathy for Russian domestic policy: homophobia, xenophobia and misogyny for example. However, the far left seem to be attracted to Russian foreign policy as part of their critique of the USA, EU and NATO power – and they view Russia as an anti-dote, or barrier to Western ”hegemony”. However, when the far-left examine Russia’s autarkic, ”traditional values” repressive domestic polices, some discussion occurs in their ranks about supporting homophobia, xenophobia, and misogyny.